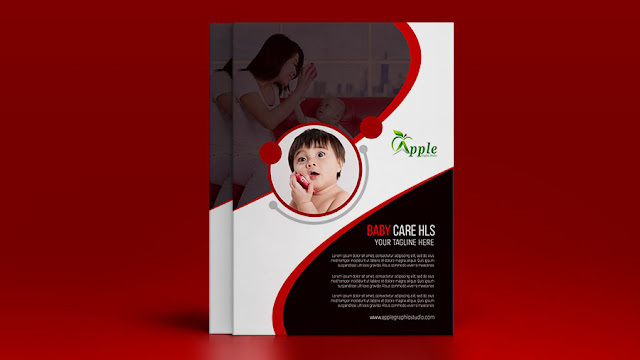 Hi friends, Today we will design a Baby Care A4 Flyer for Premium/Business. We will make it using Photoshop. 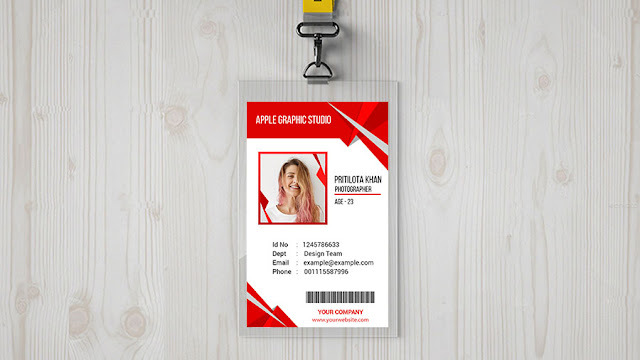 Learning from this tutorial, you will also able to make Party Poster, Event Poster. 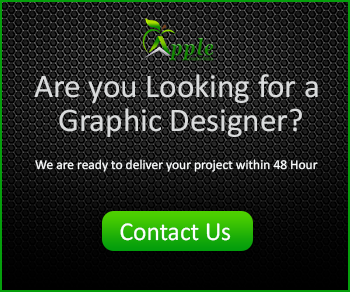 For this task, you need Photoshop CC or latest version of Photoshop.